Japanese festivals are a standard amongst music fans and are gaining attention outside the country too. Their appeal comes from evolving originality and can be said to be part of the country’s pop culture to promote overseas. 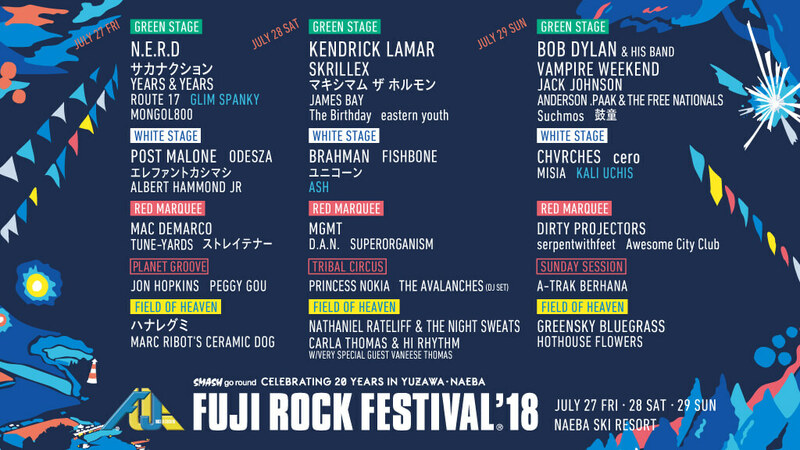 Among those festivals is FUJI ROCK which will take place at the end of this month. The event is packed with all elements of the culture and is a representative festival of Japan. We have reported on the festival twice where we have seen Japanese people and foreigners enjoying themselves. FUJI ROCK began 20 years ago as a pioneer of the Japanese festival and has continued to be deep rooted in the culture. MOSHI MOSHI NIPPON attended the festival in 2016 and interviewed people Japanese people and foreigners at the venue. As we discovered, there were many attendees who were there for the music but also enjoyed the atmosphere and vibe. This is may be due to the fact that when compared to some festivals overseas, it’s easier to enjoy oneself when the venue takes place outside in nature. Additionally, the venue stays clean and hygienic, and the staff and attendees get along, something which has been praised around the world as being a national trait of Japanese people and something you don’t very much see at festivals overseas. 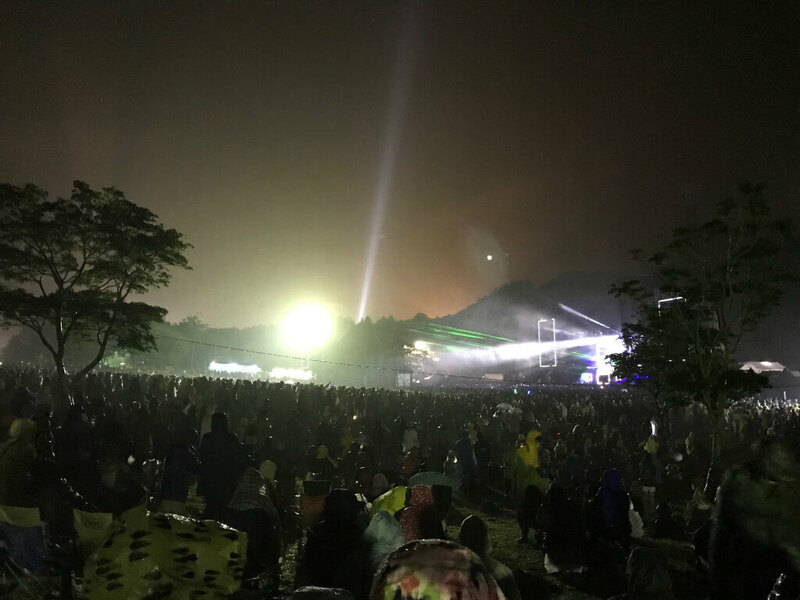 In our report of FUJI ROCK FESTIVAL ’17, we showcased photos showing the great environment. The weather was unfavourable, but even so it was beautiful. The line up for this year’s festival of course once again features a fantastic list of artists from both inside and outside Japan. This can be said to be the appeal of Japanese festivals, especially FUJI ROCK, where such a line-up can exist. Tickets sell out every year so be sure to get your hands on one ASAP! We will next talk to Yuna Yabe, a music lover, festival fanatic, model and DJ, and ask her about what festivals she likes and how to enjoys herself at one.